When you’re looking for an exceptional car-shopping experience in Massachusetts, turn to Herb Chambers Honda of Westborough. 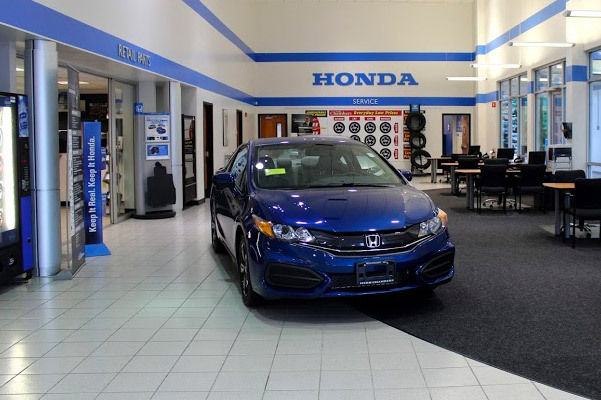 Our Honda dealership in Westborough, MA, has an extensive new Honda inventory that’s sure to meet your wants and needs. Plus, we have used Honda models and used cars for sale in MA. Whether you have good credit, poor credit or no credit, our Honda finance team will strive to get you the keys to the Honda you want. 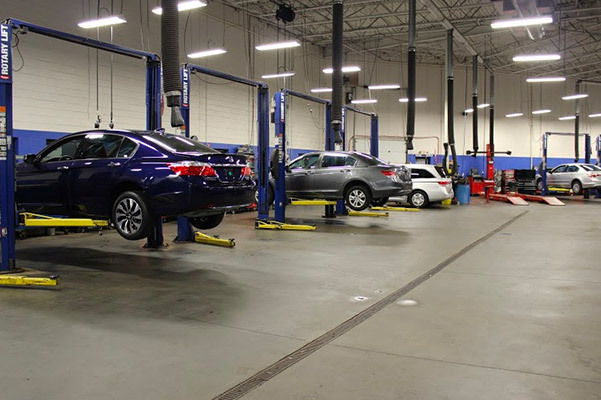 If it’s time for Honda maintenance or repairs, the factory-certified and factory-trained technicians at our Westborough Honda service center are ready to take care of what your car, truck or SUV needs. We can handle everything from Honda oil changes and Honda Odyssey brake service to CR-V tire rotations and Honda Accord transmission repairs. Simply schedule a Honda service appointment in Westborough to take advantage of the high-quality auto service you deserve. And if you want to make DIY repairs to your ride, you can order OEM Honda parts online from Herb Chambers Honda of Westborough. A Commitment to Our Community. The Herb Chambers Companies supports many local and national charities, including the Jimmy Fund, the American Cancer Society, the American Red Cross and many more.